A heavyweight panel of C-suite executives called on the region's PR professionals to keep pace with the changing role of communications. JOHANNESBURG—The credibility of the communications function within organizations depends on public relations professionals understanding “the business of the business” and demonstrating that better stakeholder relationships can help the organization achieve its strategic objectives, McDonald’s South Africa corporate affairs director Sechaba Motsieloa told the inaugural African edition of The Holmes Report’s In2 Innovation Summit series. 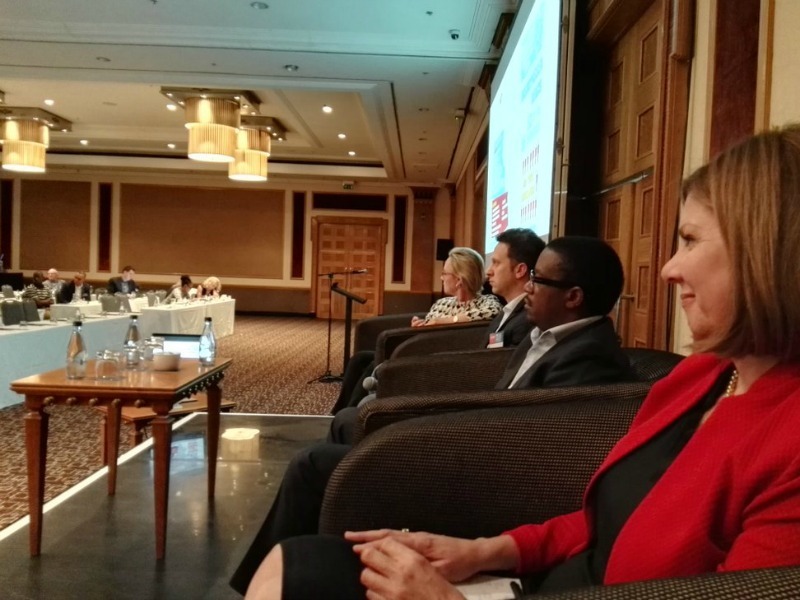 Motsieloa was joined during the session—focused on “Tackling The C-Suite: Communications as a Genuine Management Discipline”—by representatives of two companies where the role of communications has changed quite significantly in recent years. One reason for that, she says, is that the reputation of CEOs in general has been under attack. She cited research showing that ordinary people would trust “information from the company receptionist” more than the CEO, and that very few ordinary people understand the role of the CEO. But it is not only CEOs who are coming to recognize the value of communication. Stander says that her organization has been working to help other members of the leadership team engage with media and other stakeholders. It has been inviting reporters inside the company for roundtables focused on specific business sectors, such as chemicals and energy, and inviting parliamentarians to visit the company’s facilities. That outreach has been welcomed by both sides. At McDonald’s, meanwhile, “we are a customer-facing business, and so we have to help our employees understand that they are our brand ambassadors,” said Motsieloa. Lits made a similar point about Uber drivers, who have played a role in the company’s brand and reputation building from their interaction with customers to addressing political issues. More broadly, the communications function was seen adding greater value when it delivered messages in two directions. Said Stander: “We really have to understand who our stakeholders are and we have to make sure that we think about them when we are designing our processes and our policies. When we put together an issue map, we have to take into account not only our own issues but also what the issues are for our stakeholders.